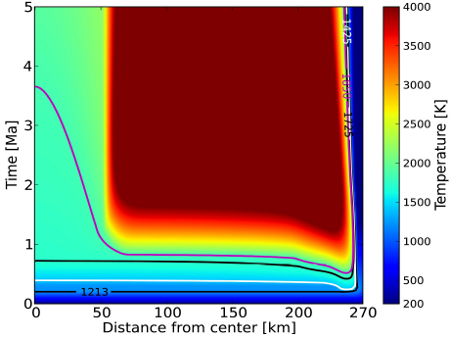 NEWS: The final article of the project has been published on Icarus (Turrini et al. 2018). The article and its results were covered by a press release by the Italian National Institute for Astrophysics (see the News & Team Activities section for the full coverage). With this publication the project reached its natural conclusion: thank you all for staying with us until now! 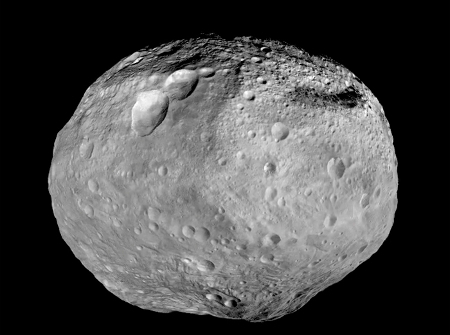 The asteroid 4 Vesta. Image credits: NASA/JPL-Caltech/UCLA/PSI/MPS/DLR/IDA. 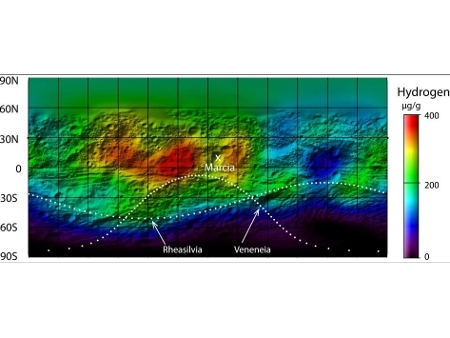 H map on the surface of Vesta. Image credits: NASA/JPL-Caltech/UCLA/PSI/MPS/DLR/IDA. 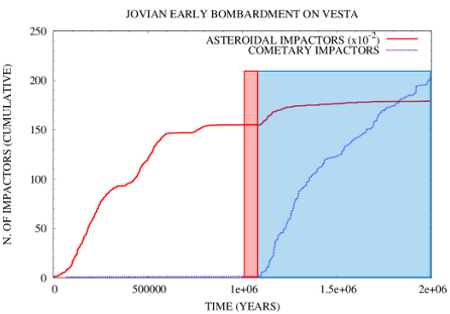 Jovian Early Bombardment on Vesta. Image credits: Diego Turrini (INAF-IAPS). 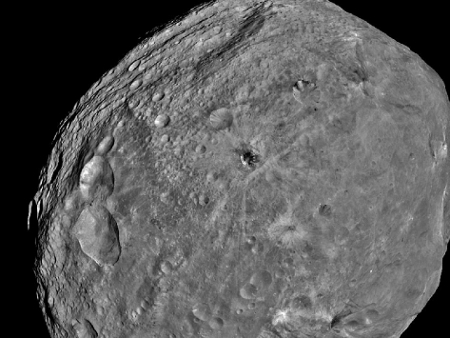 Thermal evolution of Vesta. Image credits: Michelangelo Formisano (INAF-IAPS).